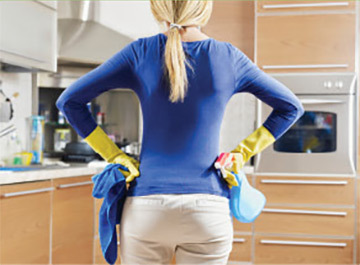 The furniture at our homes should be kept clean and care regularly. Since it is a frequent activity, it does matter how we do it. 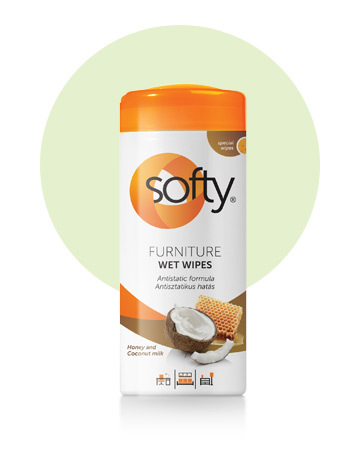 Softy Furniture cleaning wet wipes were specifically developed for cleansing furniture. A wide range of furniture can be cleaned with their use simply and fast, in one step, from the living room through the kitchen, to the garden and office furniture. 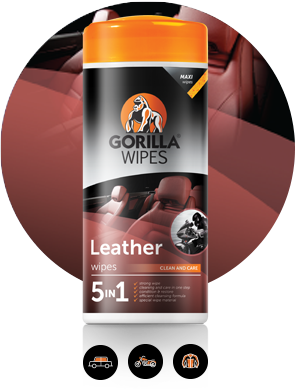 Due to the special antistatic formula the wipe provides dust-free surface for several days. The premium quality material cleans lint-free, with trapping the dirt, so they can be removed easily from the surface. Recommended for all types of furniture: wood, leather, plastic, rattan. 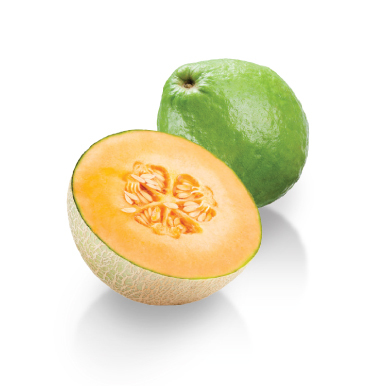 Can be used on indoor and outdoor furniture as well.